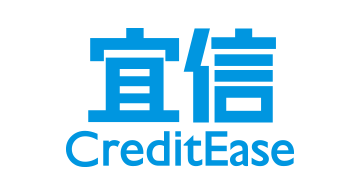 CreditEase is a leading FinTech company in China, specializing in small business and consumer lending as well as wealth management for high net worth and mass affluent investors. Its majority owned subsidiary Yirendai (YRD), an online consumer finance marketplace, is listed on the New York Stock Exchange. Creditease Wealth Management offers its clients investment opportunities in fixed income, private equity, venture capital, hedge funds, real estate and insurance, as well as investment immigration and international education.